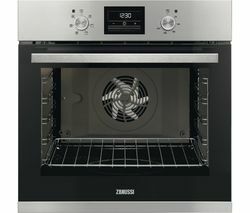 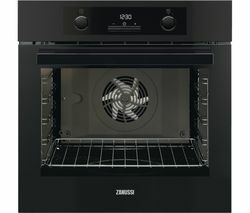 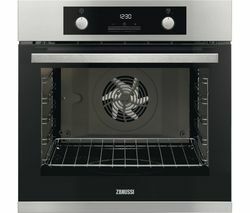 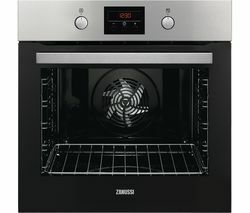 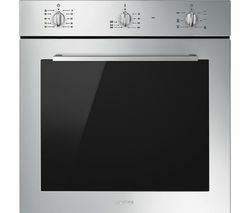 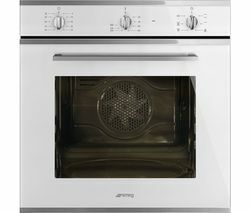 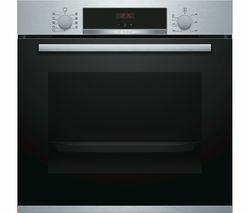 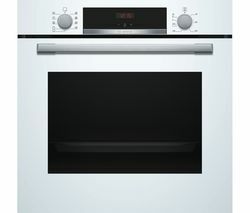 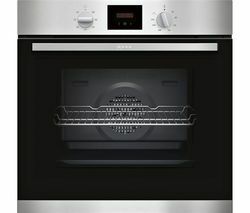 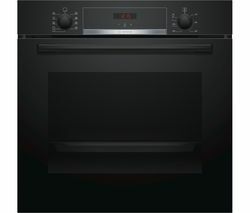 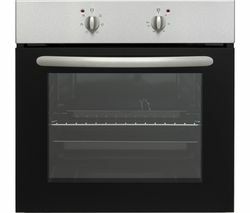 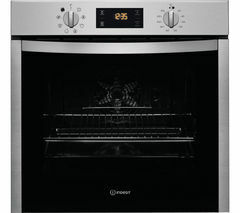 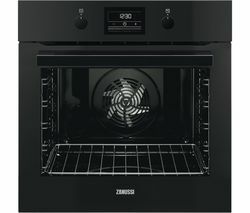 Top features: - Even heat distribution for consistent cooking results - Precise control with easy to use push buttons - Anti-fingerprint coating to prevent unsightly smudges - Spacious oven cavity across two shelves provides ample room Even heat distributionThe Zanussi ZOA35471XK Electric Oven offers an even heat distribution system which ensures that your food is thoroughly cooked regardless if which shelf it's on. 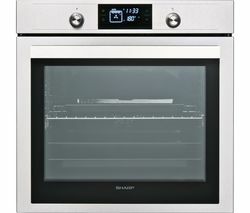 It's perfect for batch baking.Easy-to-use controlsThe easy-to-read digital display makes navigating temperature settings, modes, and the programmable timer effortless. 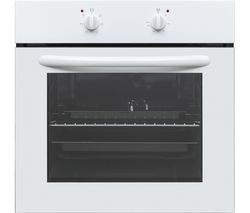 The push buttons are responsive and offer precise control of the oven.Anti-fingerprint coatingIt's easy to keep your oven looking stylish and clean thanks to the specially designed anti-fingerprint coating. 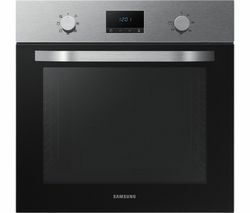 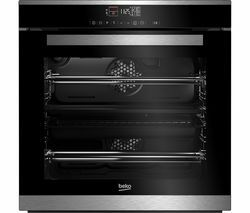 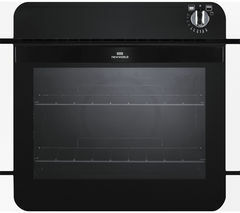 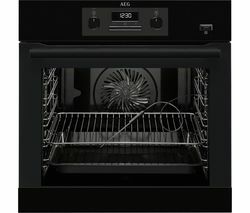 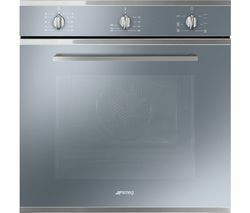 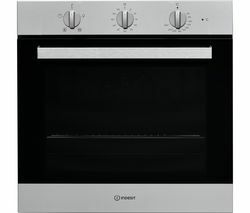 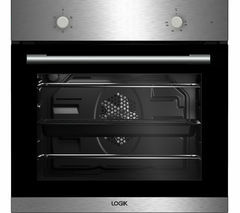 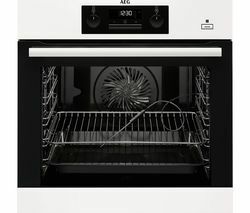 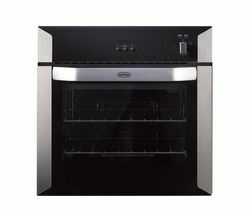 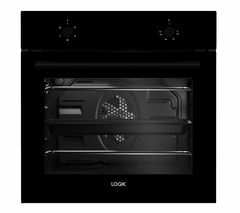 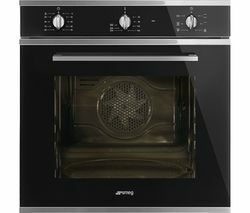 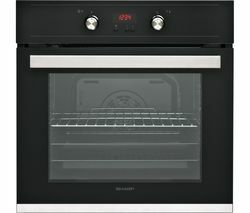 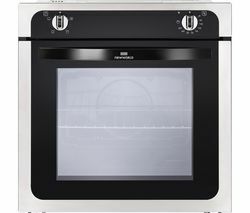 It's ideal for homes with young children who have curious hands.Spacious oven cavityWith a 70 litre capacity and two shelves you can prepare family meals with ease. 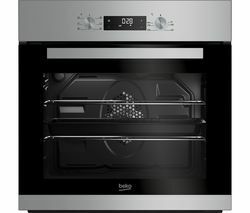 Roast potatoes and cook meat at the same time in this spacious oven._________________________________________PLEASE NOTE:ELECTRICAL INSTALLATION: This product requires professional installation to a 13 Amp fused spur by a qualified installer, such as one of our Team Knowhow experts.